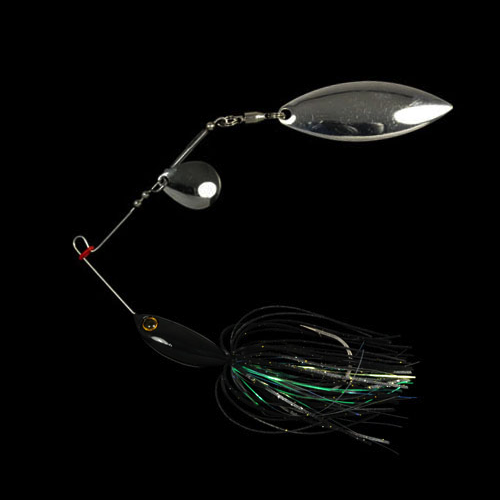 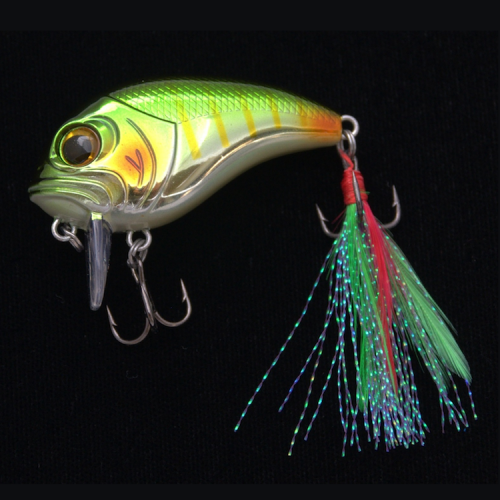 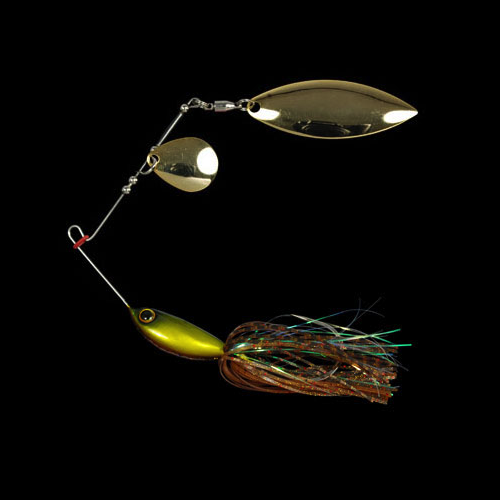 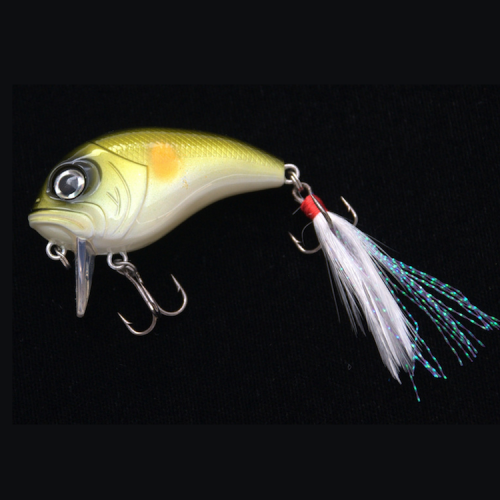 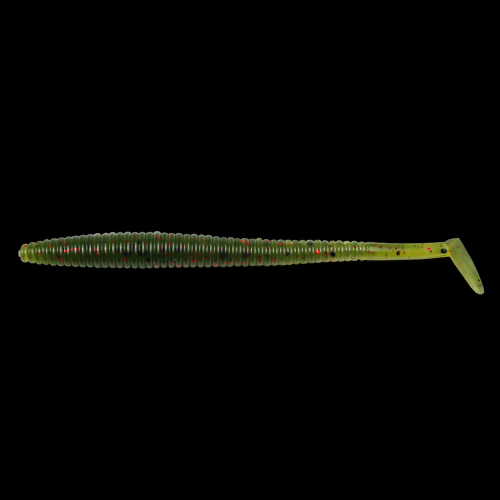 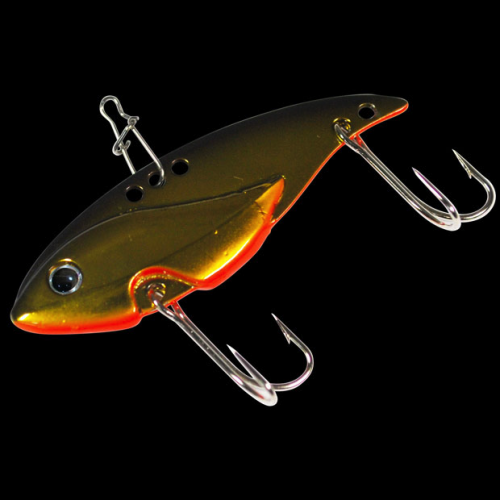 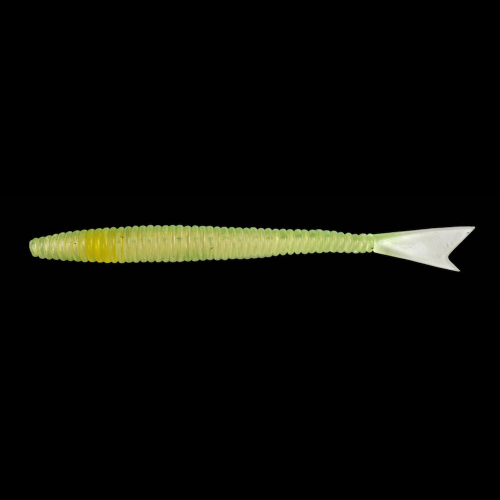 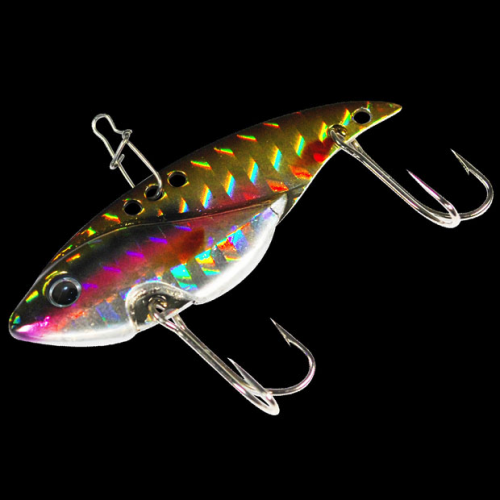 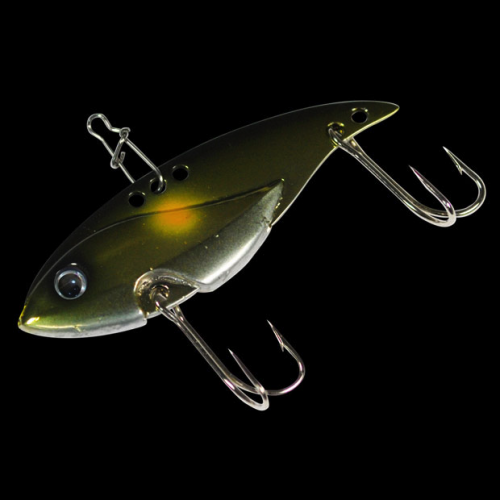 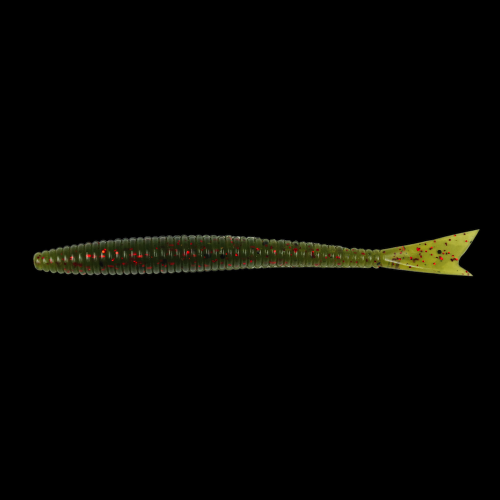 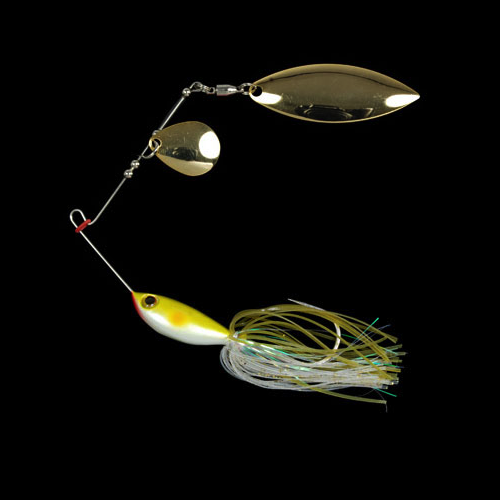 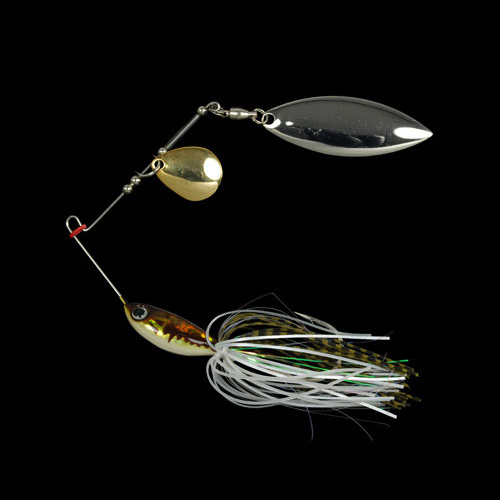 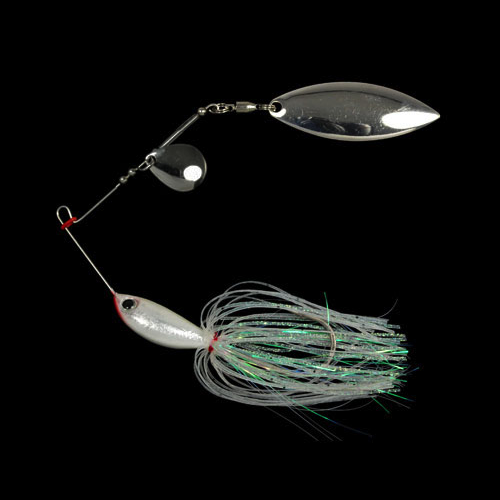 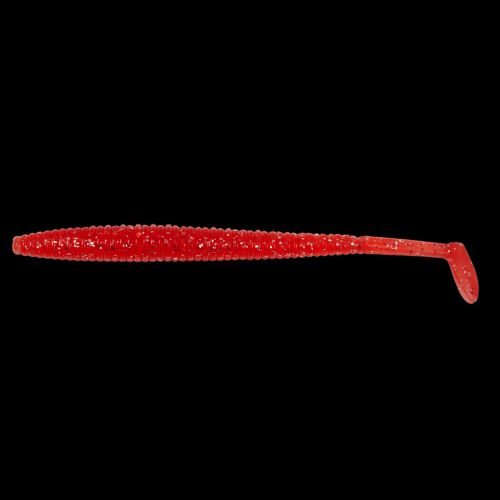 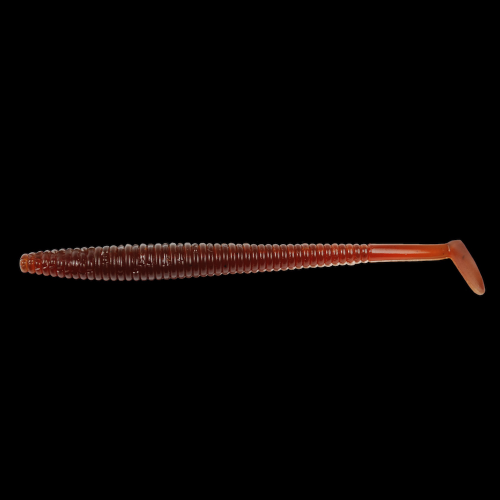 Blade baits have been around since the very beginning and for good reason; they simply catch fish. 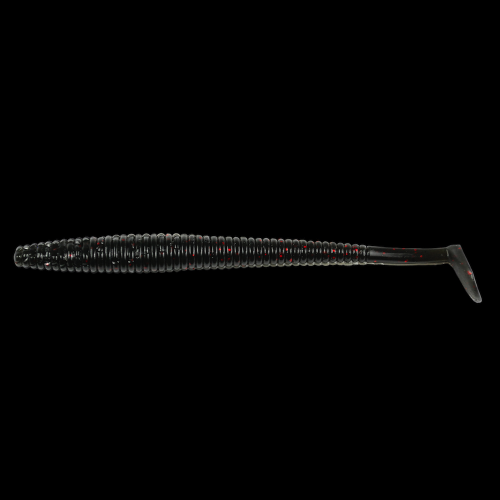 The Biovex Padas delivers that traditional blade presentation with innovative Japanese design. 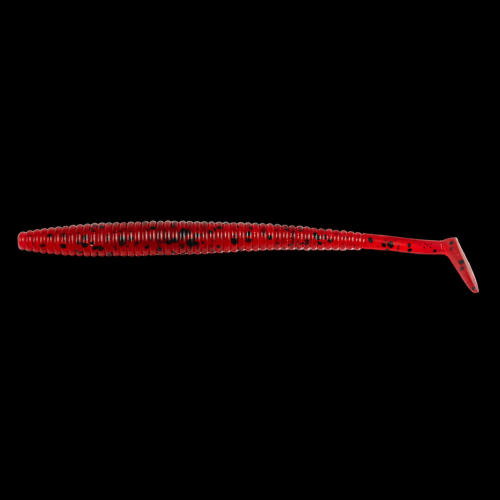 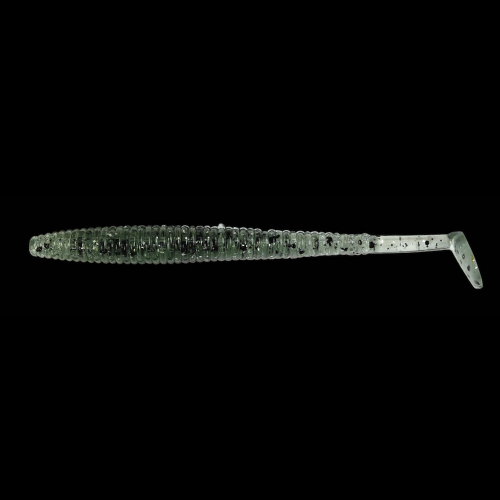 Available in many sizes to attack fish at all depths, the Padas Blade Bait maintains its raw action in all sizes. 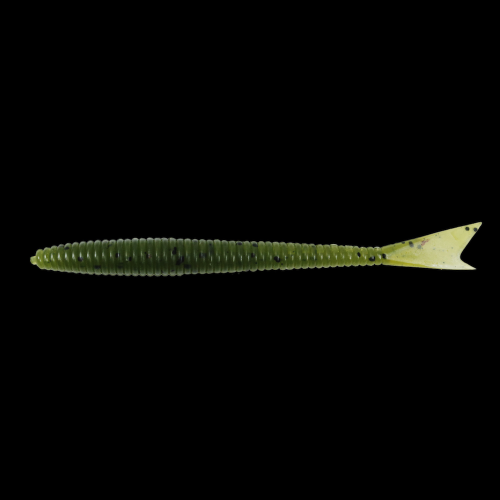 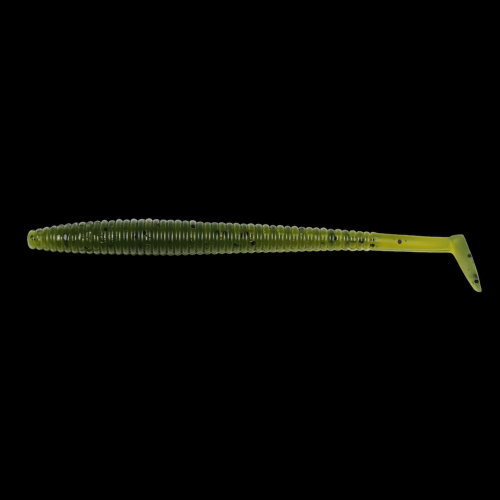 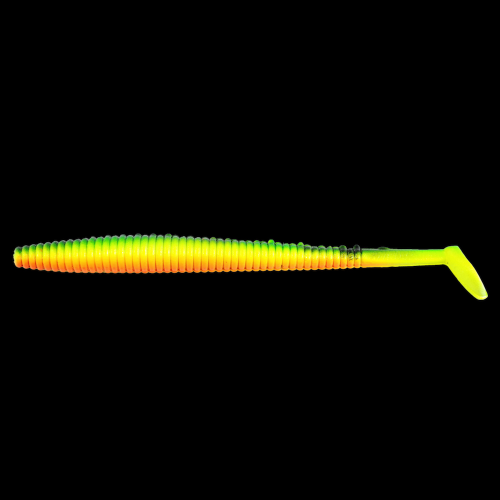 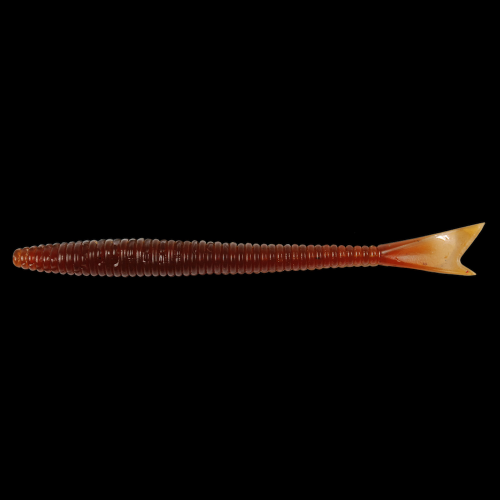 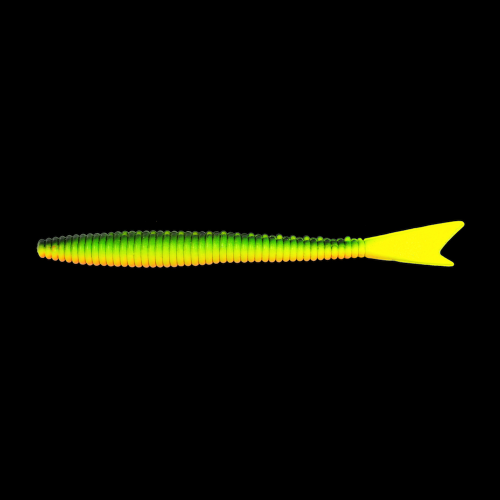 The spine of the bait offers three line ties to allow for simple cast and retrieve methods in shallow water, as well as deep, vertical lift and fall presentations. 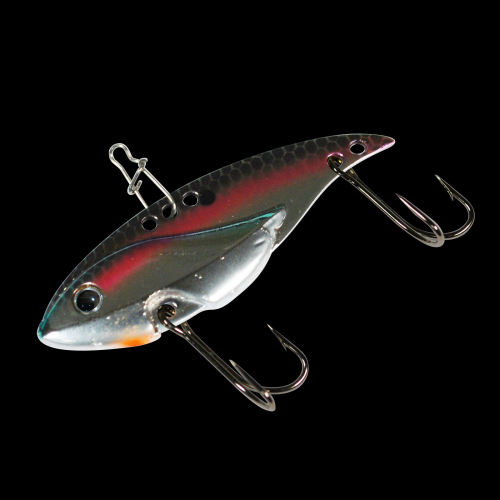 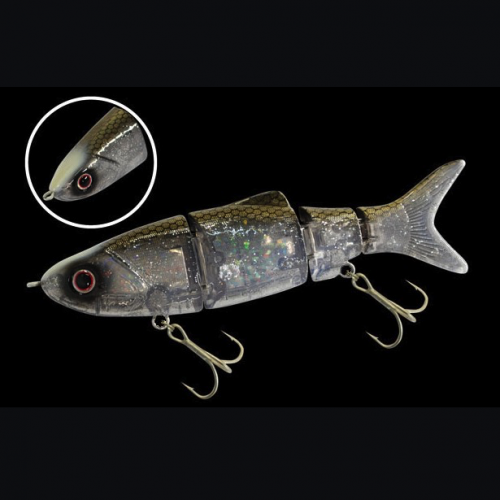 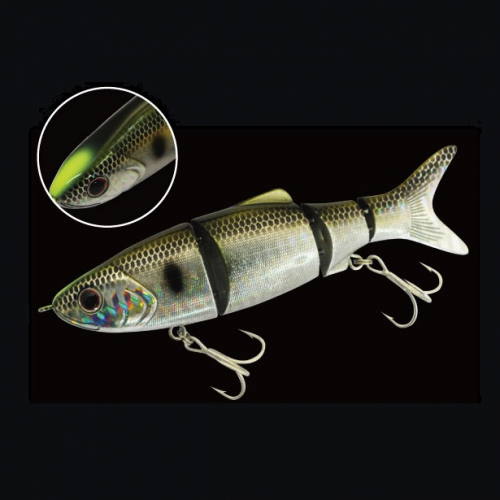 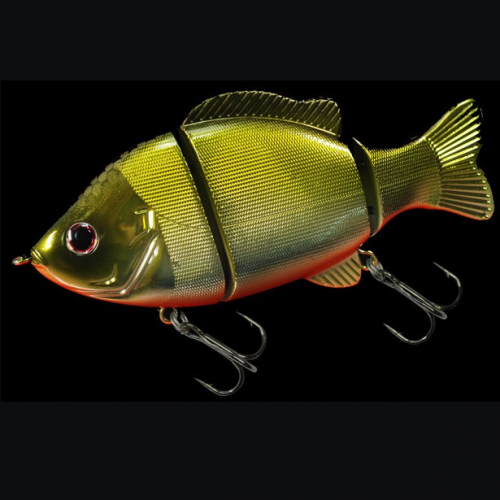 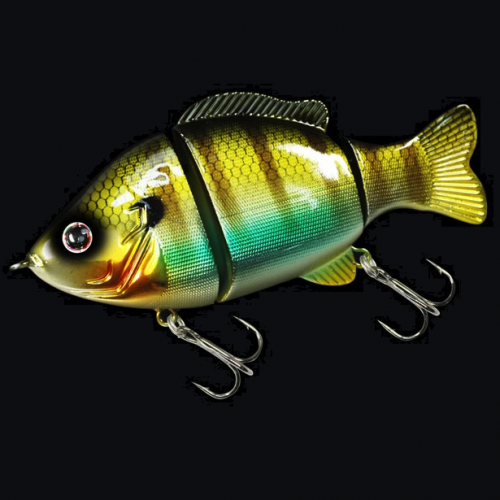 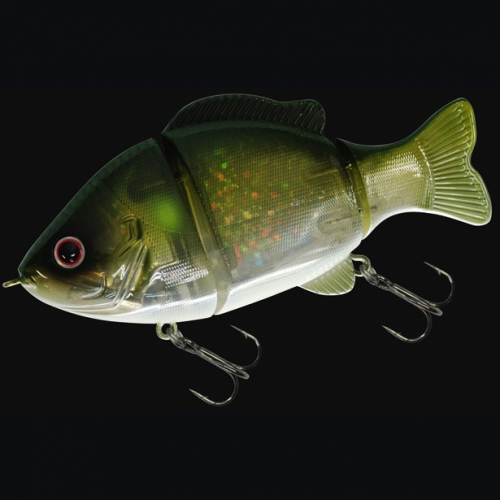 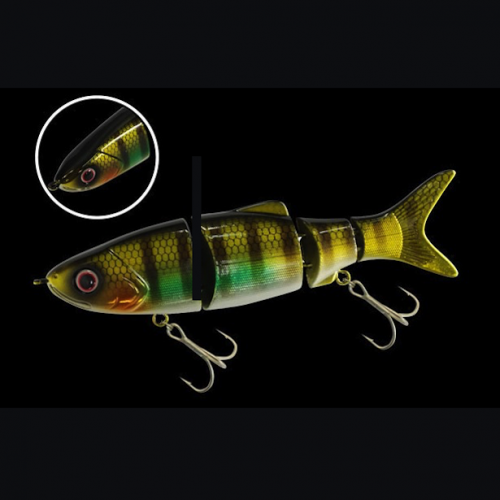 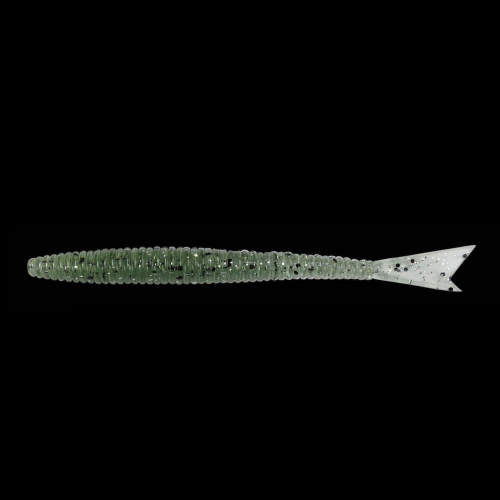 The realistic shad appearance and hard vibrating action, eliminate the issue of over working the bait when fish are in a general lethargic mood, allowing anglers to feel the bait at all times and detect bites at very deep depths.